As Brits, we are known for drinking tea, but we do love our coffee; almost as much as our American cousins. Coffee has become the most popular hot drink in the UK, over taking our beloved tea. We get through 1.7 billion cups every year - that is a lot of caffeine. Drinking coffee started as something we did socially as we caught up with friends in a trendy coffee shop – definitely made popular with the rise of a certain New York based sit-com. Caffeine is a strong pick me up and most people can’t start their day without one…or two. The rise of “grab and go” coffee shops, have become a part of our lifestyle. The freedom of having freshly ground coffee instantly without having to wait for it in a French press is unbelievably liberating. 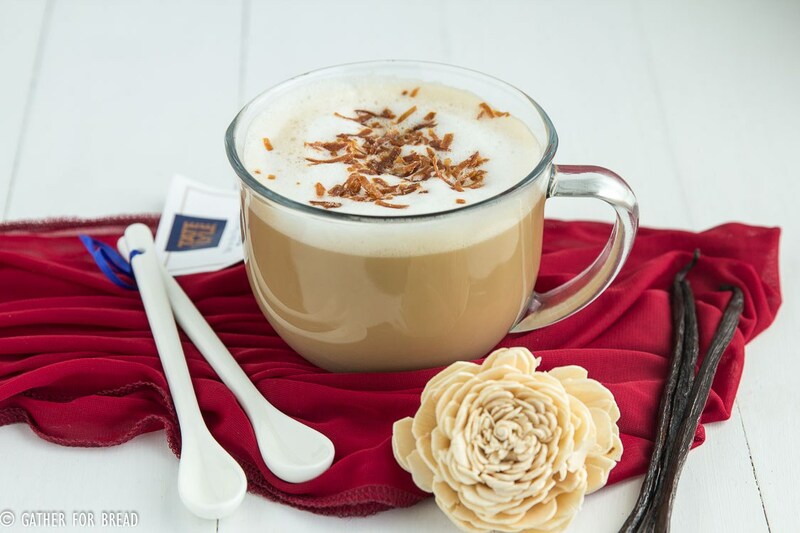 There is also the bonus of flavoured coffee to enhance the experience, vanilla lattes are a coffee shop staple that can be recreated with a few drops of our Vanilla Spice Drops. 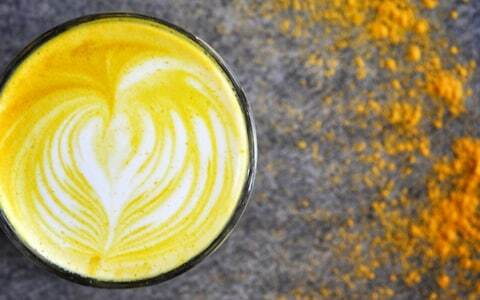 The Turmeric Latte is a drink fit for Midas. Its golden colour is so vivid that it needs no Instagram filter. The ‘golden milk’ is an unlikely combination of nut milk and juiced turmeric root to create a health drink that looks amazing. Try it yourself with our Turmeric Spice Drops. Coffee shops like Starbucks and Costa, are forever experimenting with different flavour combinations. 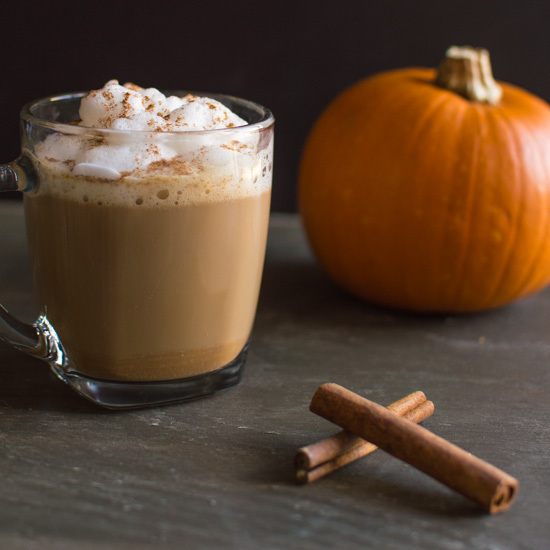 Creating the famous Pumpkin Spiced Latte, an autumn favourite as it adds spice and warmth for those long winter night. Adding pumpkin, cinnamon, nutmeg and clove to recreate the popular autumn favourite – Pumpkin Pie. Have a go at making one yourself with Cinnamon, Nutmeg and Clove Spice Drops. Why Do We Love Indian Culture So Much?